Pakistan Army violated ceasefire in Jammu and Kashmir's Poonch district on Tuesday. 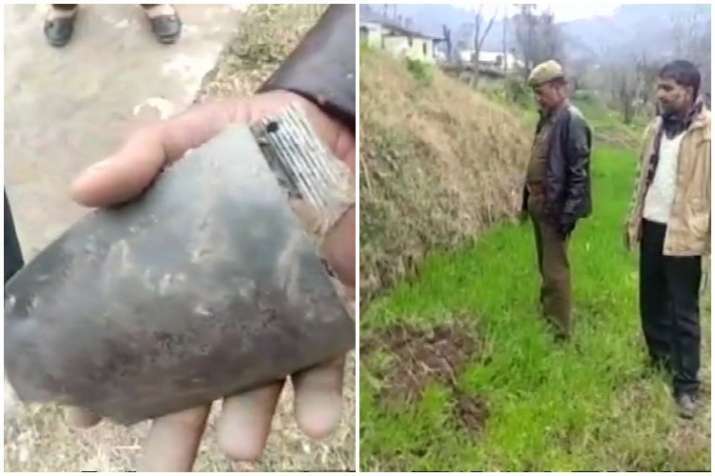 The Pak troops fired two rounds of rocket launchers towards an Army camp along the Line of Control (LoC) in the Krishna Ghati sector, an army officer said. Indian troops did not retaliate to the "deliberate provocation" to avoid civilian casualties across the border, said the officer, asking not to be named.